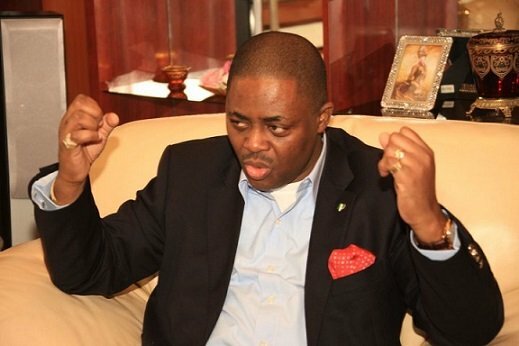 Fani-Kayode, who has been publicly supporting Biafra’s movements for secession from Nigeria, took to his Twitter page on Friday, to insist on a referendum. He wrote: “‘Treat the surrendering Biafrans well or risk their children rising again’- Gen. Phillip Effiong, 1970. Prophetic words. 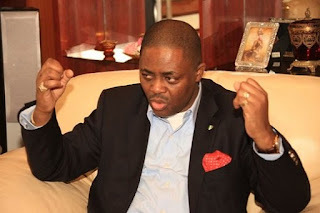 Yesterday, Fani-Kayode said Nigeria should be begging Igbos for forgiveness and not threatening them.